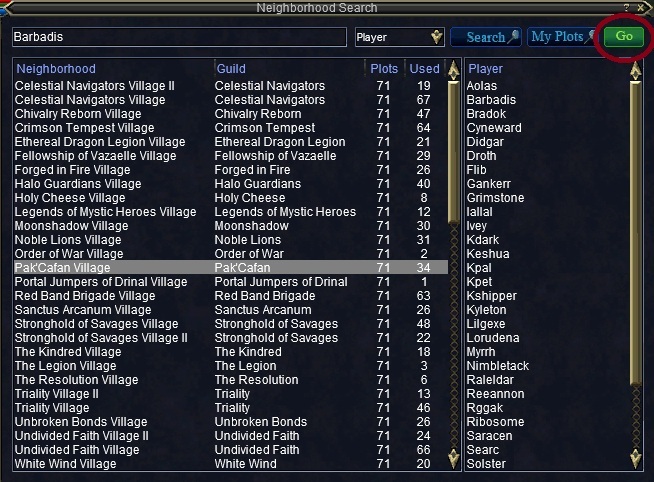 Players have a wide variety of Public Villages they can place their house in. Player houses allow you to display your earned trophies for stats, store your gear, and show off your artistic creativity. 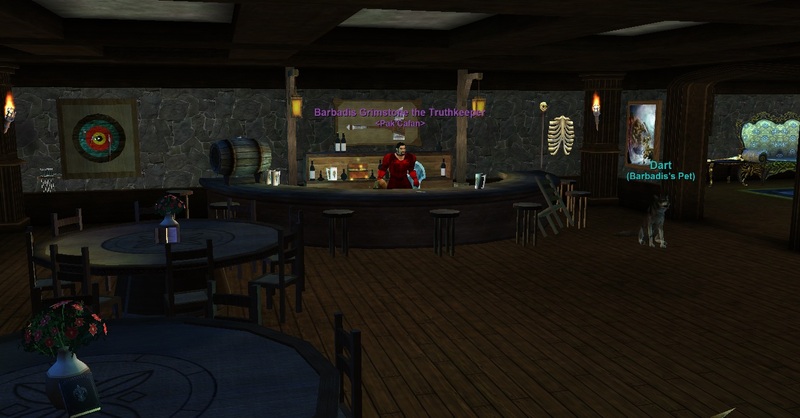 Guild Villages are also available if a guilded member purhases the deed from the SOE Market Place. This will allow anyone from that guild to place a house in their Guild Village. 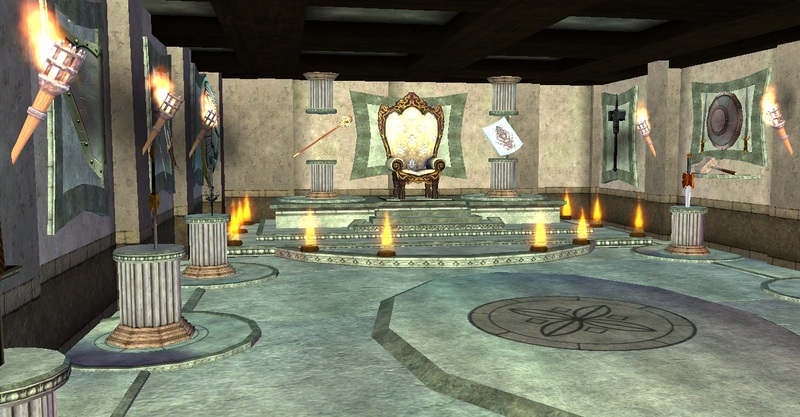 Only members of that guild are allowed to place a house, however anyone can come visit. Pak’Cafan does have its own village. 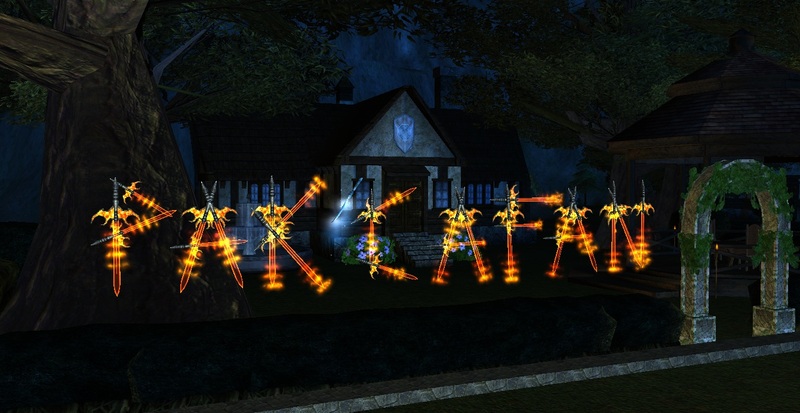 SOE defaults the name to: “Pak’Cafan Village”. Any rank of Pak’Cafan is allowed to place their house in the Pak’Cafan Village. We also encourage your friends to come visit! 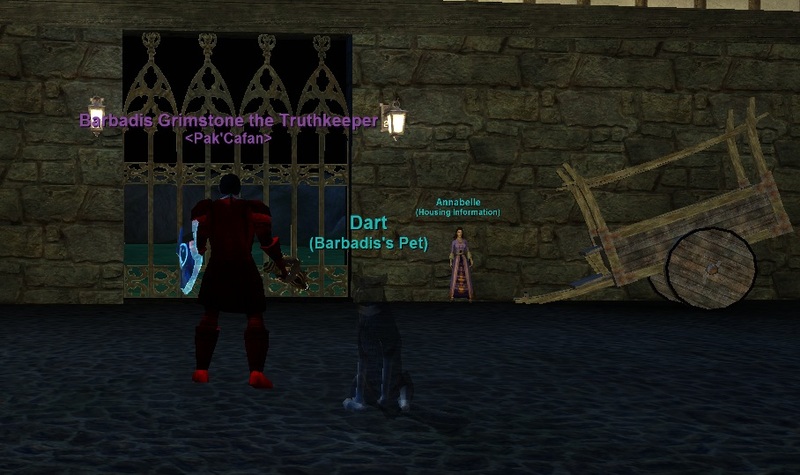 How to Get to the Pak’cafan Village: Head to the Guild Lobby and run to tunnel in the North West corner of the zone. Click on the Gate, Find the “Pak’Cafan Village” and Select “GO“. Understanding the program on how to edit, move, and place items in your house can take a little bit of time and patience. If you have any questions, please don’t hesitate to ask and we can further direct you.